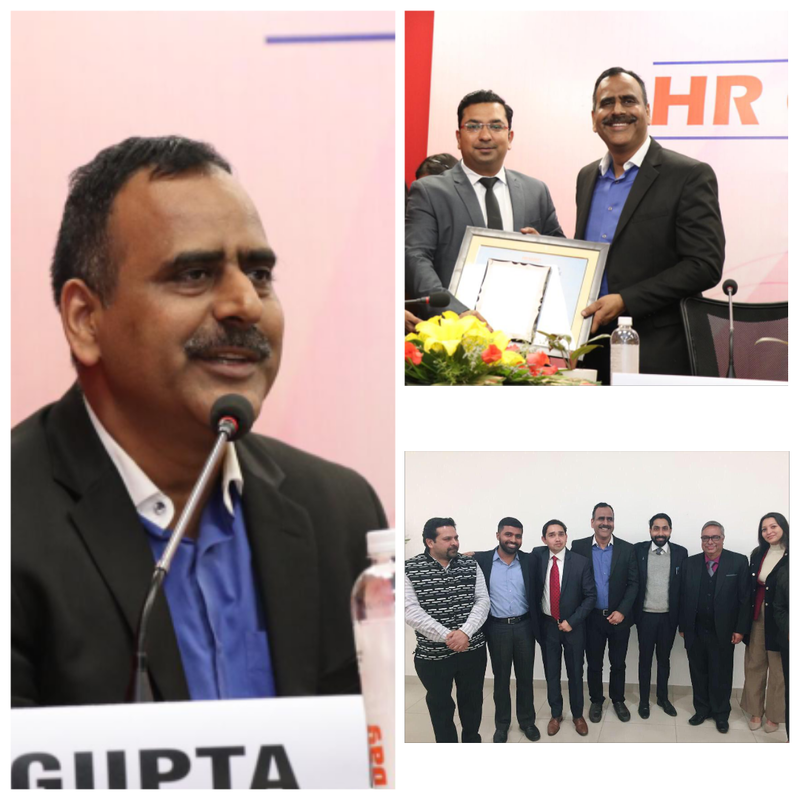 It was indeed a privilege to moderate the discussion on "How Technology is Transforming HR" in the Asian Education Group HR Conclave, orchestrated with an objective to bring industry stalwarts, academicians & budding future HR managers on a single platform of knowledge creation & sharing, powered by Sightsinplus on Saturday, 2nd February'2019. Interfacing with fellow Panelists including Varun Dixit, Srinivas Reddy, Shrimi Saha and Vikas Vb.Lal was indeed a terrific learning experience. It was indeed awesome to meet Mr. Sandeep Marwah and hear his thoughts and first hand witness his infectious energy to make the difference to not only education sector but society at large!